This entry was posted on June 14, 2016 by Staff. To help celebrate the launch of our new NEON gloves, we thought it was time to offer-up a pair to one of our faithful Sandee followers! 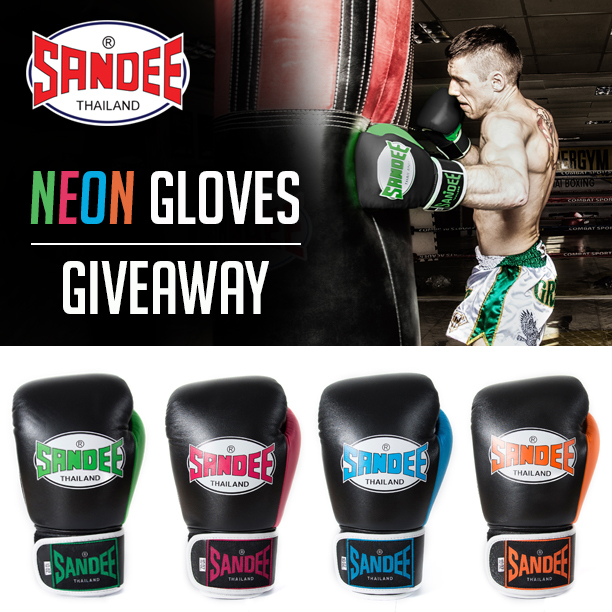 All you need to do for a chance to win a pair of NEON gloves in your preferred colour is sign up to our newsletter via the bottom of the homepage HERE. And that’s it! 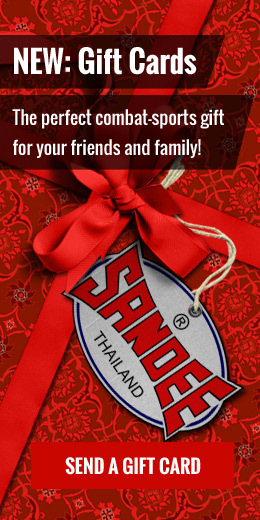 We will pick a random winner on June 21st.